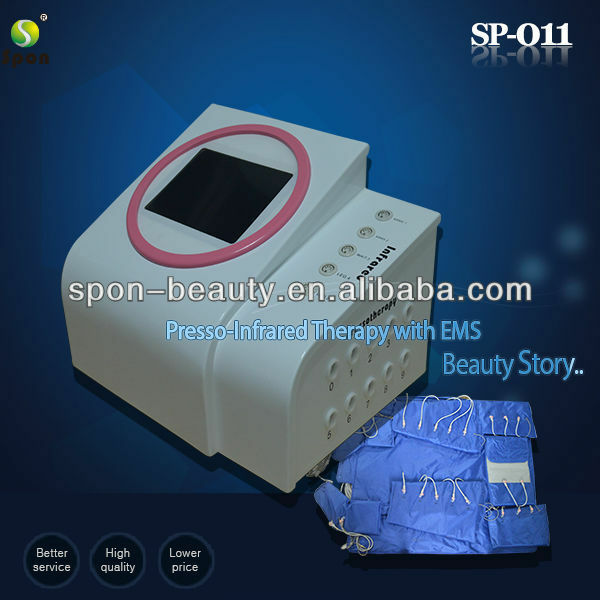 Custom and Cheap 2013 Professional Excellent Electic Stimulation Instrument EMS (CE)Canton,China Mainland Supplier and Manufacturer.--Guangzhou Spon Electric Technology Co., Ltd.
Guangzhou Spon Electric Technology Co., Ltd. 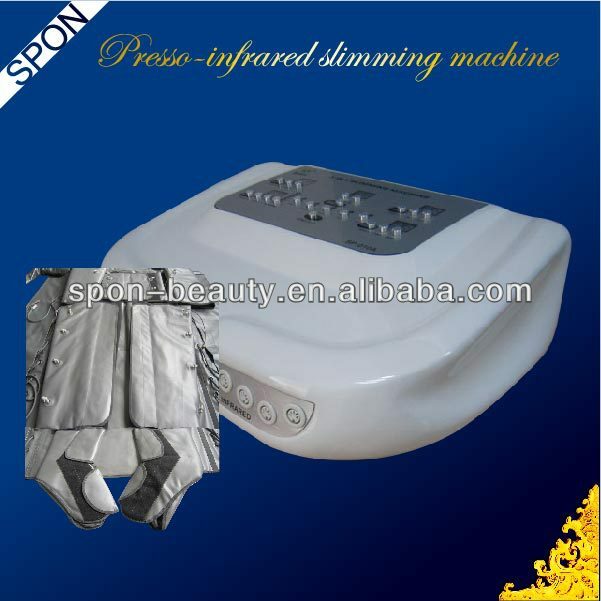 Custom and Cheap E-light,Laser skin care equipment,Presso-infrared slimming equipment,Cryolipolysis slimmin equipment,Skin Care equipment Supplier and Manufacturer. [ Freight: ] According to Gross Weight,CBM, types of shipment. 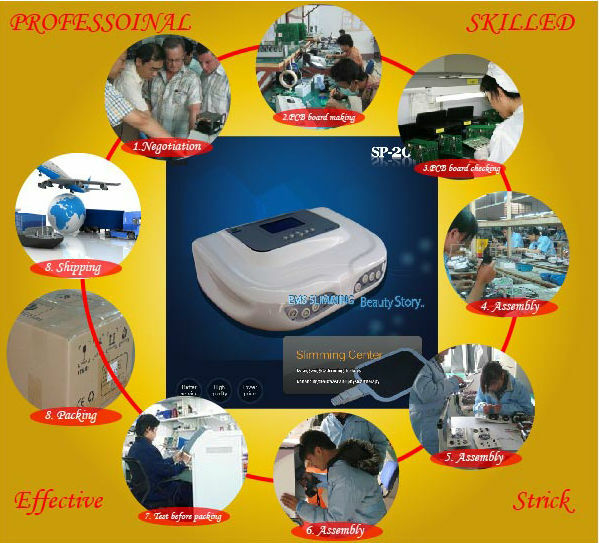 The EMS machine adopts low-frequency micro-current principle. endocrine system and accelerates metabolism, reaching remarkable effect of weight losing and skin tightening. 2. Tone up the muscles and micro muscles which support the derma. 3. Firm slack muscles and muscle mass. 4. Dissolve fatness: soften amass of fatness by deep fast vibration with the help of low frequency. 5. Breast care: stimulate breast points to enlarge and firm up breasts. 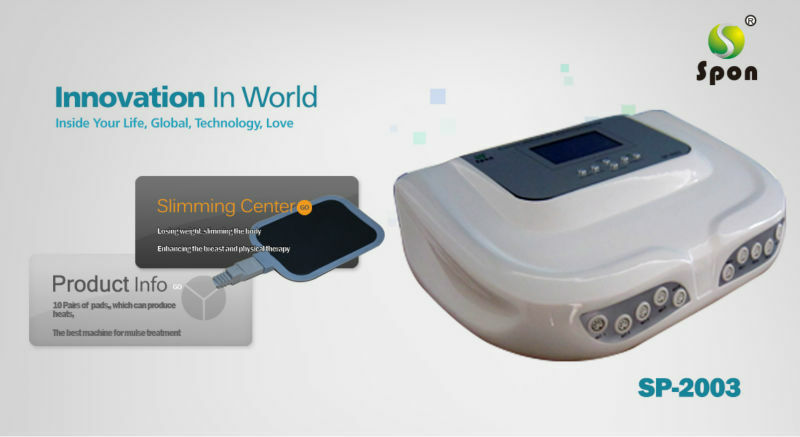 Relaxation and anti-stress: massage with rhyme by micro current to relieve muscle fatigue.